Receive $7500 in Promotional Opportunity - FREE! 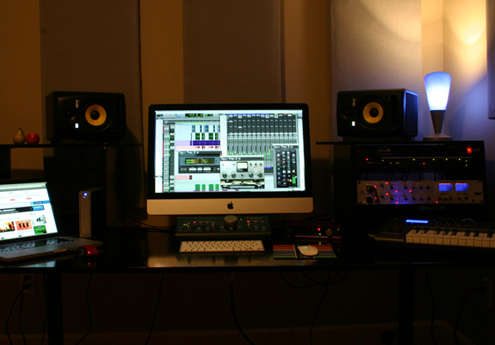 Specializing in audio Mixing & Sound Design that makes Your Music stand out! Our talent ranges across various media formats, from lifelike audio design for feature film, to exaggerated fantasy in the genre of animation and video games, to quiet subtle mixes for fiction short films, we are able to adapt efficiently to the need of the product. 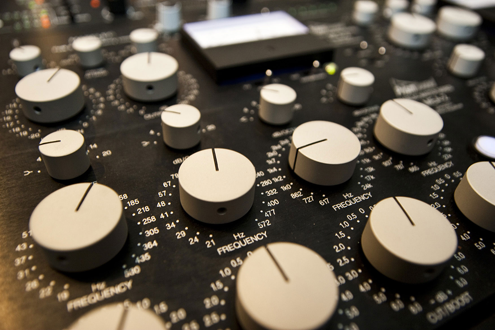 Mastering is the final step of music production which makes “just good” song sound great. It is a sophisticated touch that brings warmth, character and sound balance to the song. 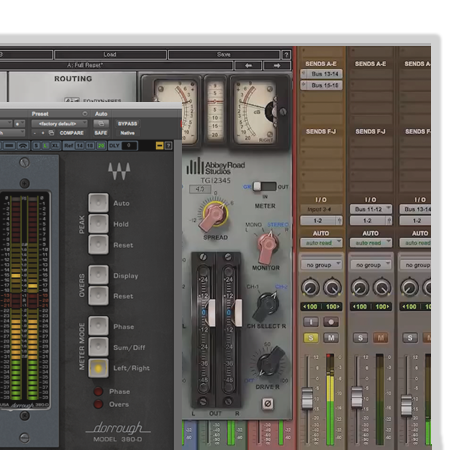 When we receive your audio, tracks will be analyzed by an experienced mastering engineer. We Are Dedicated To Your Music & It Shows! 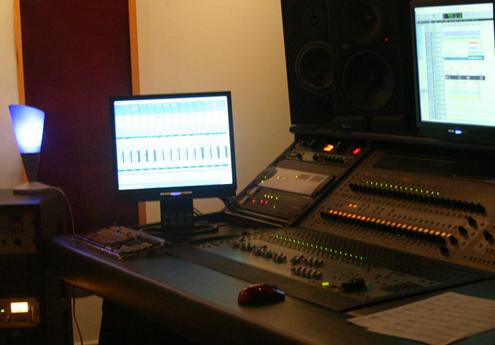 We deliver industry quality Mixing, Sound Design and Mstering, 24/7 customer service and the easiest and fastest experience around at an affordable price. We have the experience and creativity to bring your mix to the level it deserves. We’re a completely transparent company with no hidden fees. We deliver results with great labor every time. We listen to our client feedback and shape our project accordingly. Affordable, Payments Plan and Money Back Guarantee! Our services are very flexible for all kinds of artists, whether you are self-funded musician, a band, label or a pro. Hope your first experience with us will be a beginning of permanent, productive partnership. It’s all about YOUR music! The studio is fully aware of budget constraints and has priced the room competitively to make it affordable. 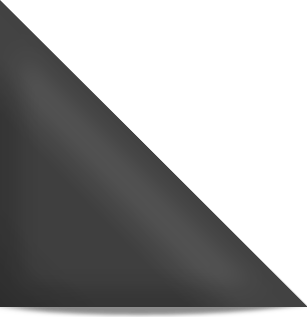 In an effort to achieve the highest production standards, estania can access talented studio musicians, vocalists and arrangers. 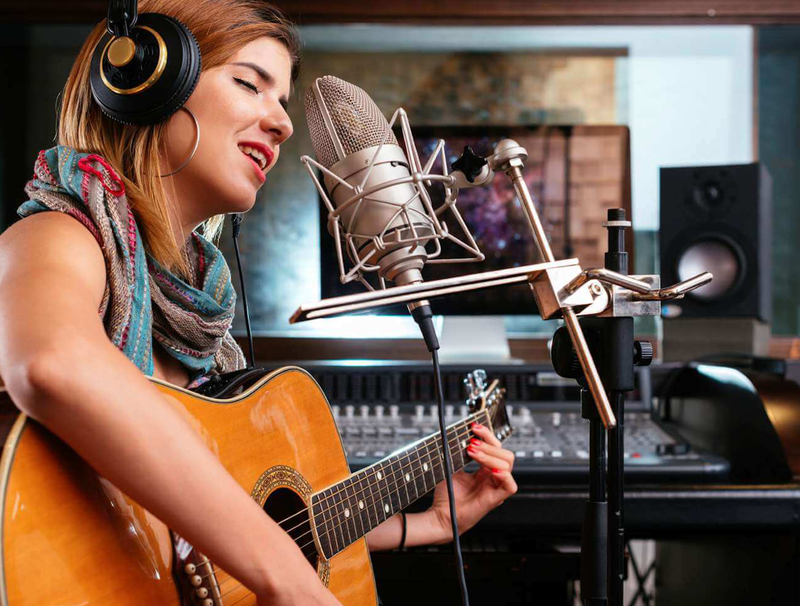 With competitive prices, years of experience in audio engineering and music production Estania has become a fast growing company and well known in the audio recording industry.